Our qualified drivers provide unparalleled reliability and flexibility to ensure your goods are transported safely on time and within budget. We are adept at attracting the most dedicated industrial workers for positions in production, packing, warehousing and distribution. Due to the recent launch of our construction division, we are currently recruiting. We specialise in the delivery of qualified, professional drivers for temporary and permanent contracts throughout the UK. We understand the need to be responsive and flexible, which is why we are available 24 hours a day, 7 days a week, 365 days a year. We can help drive the success of your business by providing drivers who are suitably qualified and compliant with relevant EU legislation. All drivers are trained to work safely and with due care, and are assessed before they are presented to our customers to ensure we provide the best possible solution for your short and long term needs. If you are a driver with outstanding customer service skills and a safe driving record, please visit our Jobs Board or contact our LGV recruitment specialists to find your ideal position. We are committed to supporting your career development and providing competitive salaries and regular contracts throughout the UK and Europe. We can support your food production, manufacturing and distribution facility by providing committed, reliable and motivated industrial staff. 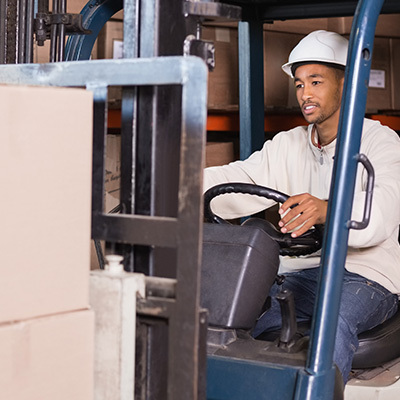 We can provide quality candidates for roles in production, packing, warehousing and distribution for companies operating in UK logistics, food and beverage, manufacturing, automotive and industrial sectors. We take the time to understand your exact requirements to ensure our candidates are suitably skilled and qualified. We can assist you whether you require the fulfilment of short-term junior roles or the identification of permanent supervisory positions. All candidates undergo an extensive screening process and all references are rigorously checked for accuracy. If you would like to find your ideal role in industry, please visit our Jobs Board or contact our industrial recruitment specialists. We are committed to helping you find the right role for you based on your skills and experience. We can provide highly skilled office staff that will help enhance efficiencies and operational practices in your workplace. Our range of innovative talent attraction strategies ensure you receive the best possible candidates to fulfil your exact needs. We can fulfil both temporary and permanent administrative roles at all levels. All candidates are required to supply references, which are rigorously checked for accuracy. Our comprehensive induction processes ensure you receive high calibre personnel who can add long-term value to the development of your organisation. To identify your ideal administrative role, please visit our Jobs Board or contact our commercial recruitment specialists. We are committed to helping you find the right role for you based on your skills and experience.